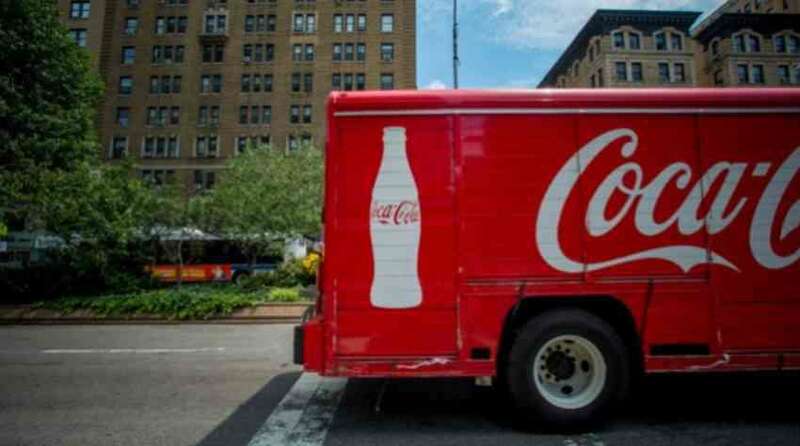 A Hong Kong corporation Swire Pacific is all set to acquire Coca-Cola bottling assets on the mainland for USD852 million as a part of its changeover to enhance its non-alcoholic beverages business. Through Swire Beverages Holdings Limited (SBHL), Swire Pacific’s wholly owned subsidiary, it will acquire the manufacturing and distribution assets of non-alcoholic ready-to-drink beverages from a subsidiary of state-owned food firm of COFCO Corp, China Food for 4.65 billion. Swire and China Foods each will own approximately half of Coke’s China bottling operation, under the agreement. Coke had estimated earlier this year that after it completes divesting bottling in North America, Germany, China and South Africa, its direct employees would decrease to 39,000 from 123,000.